My android phone has a flash LED but I can't see if I could switch it on-off through my computer when my camera is on. Would it be possible to have this available when I purchase premium account? Thanks! AirDroid already has this feature, and it's free. Please refer to the attached pic for guidance. 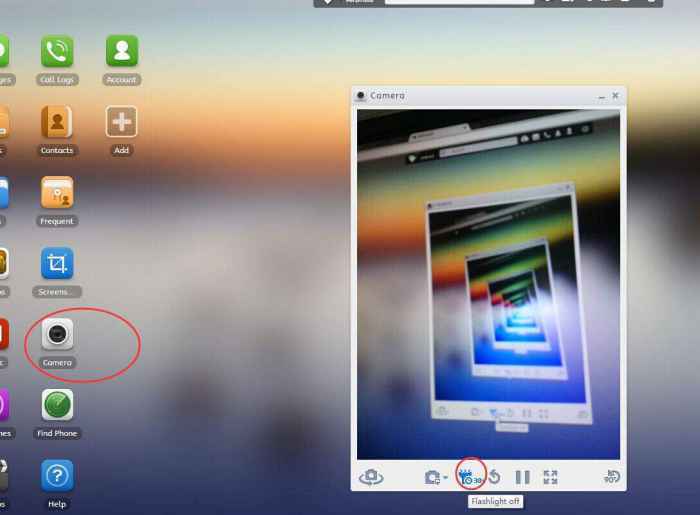 When you login to AirDroid Web, open the camera, you could see the button to turn on and off the flash light. I hope this solve your problem.